James Goodwin died on 18 December 1991, survived by his wife Joan. James Goodwin was Alderman for Waterloo, 1 January 1982 to 13 April 1984. 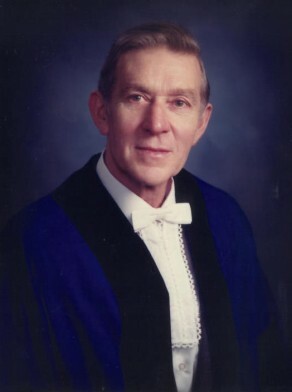 He was a member of the Properties Committee and the Community Services Committee in 1982. He was a member of the Australian Labor Party.